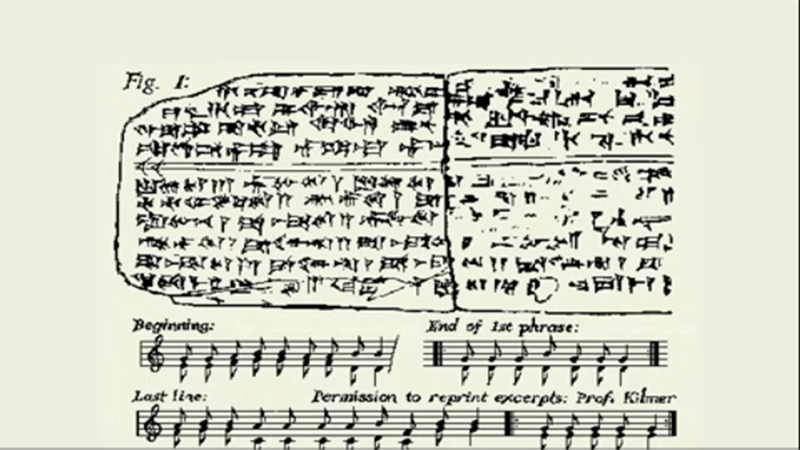 Archeologists have found the oldest song in the world! Listen to a melody recorded over 3,400 years ago! “Music is a higher revelation than all wisdom and any philosophy” – Ludwig van Beethoven. 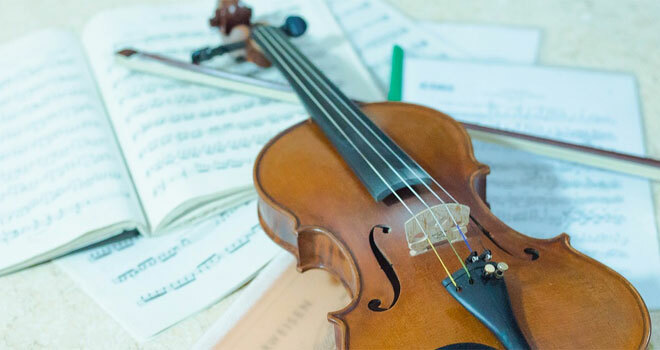 Music is perhaps the most universal form of artistic expression in the world, because it is a great way to combine people from different cultures and who speak in different languages by creating similar emotions. Music, by definition, is the ability to organize sounds over time. It is an expression of human culture and a way of exposing the feelings of the artist (composer), but also a tool used to awaken emotions in the audience. Being in touch with music is a pleasure and its specific species can be an element of the identity of certain groups and communities. From music in the modern world one cannot escape and every once in a day one hears a fragment of the same song, whether on TV commercials or in shopping malls. And what was the first song composed by a man? Archaeologists finally found the answer to this question. In the early fifties, archeologists in the ancient Syrian city of Ugarit discovered several clay tablets dating back to the 14th century B.C. The plaques were covered with various symbols, which after years of research have been identified as the record of the song, most probably the oldest in human history. The work was created about 3400 years ago and is a religious hymn. His discovery confirms the theory that the diatonic scale and harmony were discovered several centuries before the birth of Christ. The melody read from the clay tablets was played on the piano. Listen! You can’t ignore the hypnotizing eyes of this African boy. What’s the secret of their intensely blue color? Time has stopped here! It’s hard to believe that people once lived here! When it stopped raining, the builders began to rub their eyes in surprise: in the sky appeared a rainbow not in the shape of an arc, but a whole circle! Using Photoshop He Restored This Woman’s Youth! See How He Did It! You Won’t Believe That Someone Is Living There!